There have been widespread predictions of full employment by economists and employers over the past year, marking the pace of the economic recovery in recent years. All the most recent forecasts are that the pace of the recovery will actually increase in the next two to three years. During the past year, calls for the relaxation of regulations, and the issuing of visas to non-European Union citizens have been growing more persistent, as it is proving more difficult to recruit skilled personnel in many disciplines, not least Architecture, Engineering and Project Management. The Construction Industry Federation (CIF) recently raised its forecast of 112,000 extra operatives being required to keep pace with the projected figures for construction expansion in the next five years to 120,000. The current monthly increase in employment in the construction industry is 1000 personnel. Architects, Engineers, and Project Managers. This highlights the acute shortage of Architects, Engineers and Project Managers to service the future requirements of the construction industry, which is becoming more apparent daily. The traditional sources of recruitment are no longer yielding candidates willing to come to Ireland. The economic imbalance in Europe, which led to an influx of professional staff from European countries over a decade ago, has narrowed to the extent that the supply pipeline has closed. 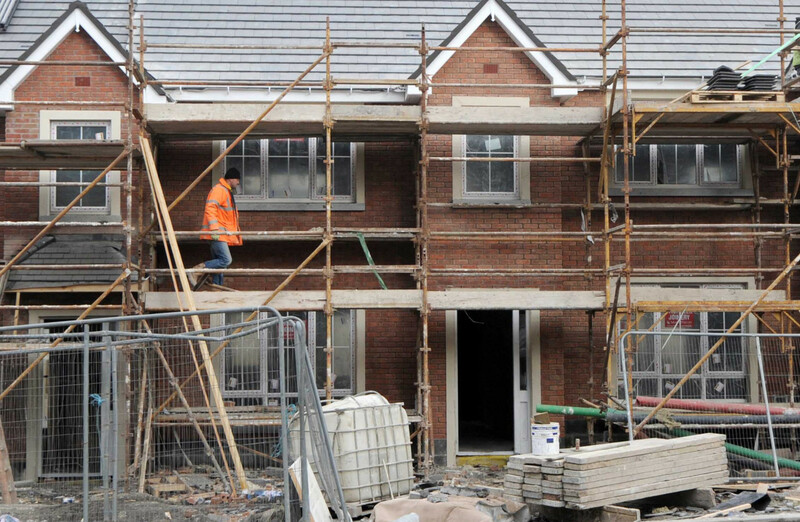 This coupled with the CIF projection that over the next three to four years, the construction industry will need about 100,000 additional personnel, just to replace those who retire, and to meet the demand for additional housing and the National Development Plan, and we get a clearer picture of the requirement for additional Architects, Engineers and Project Managers.